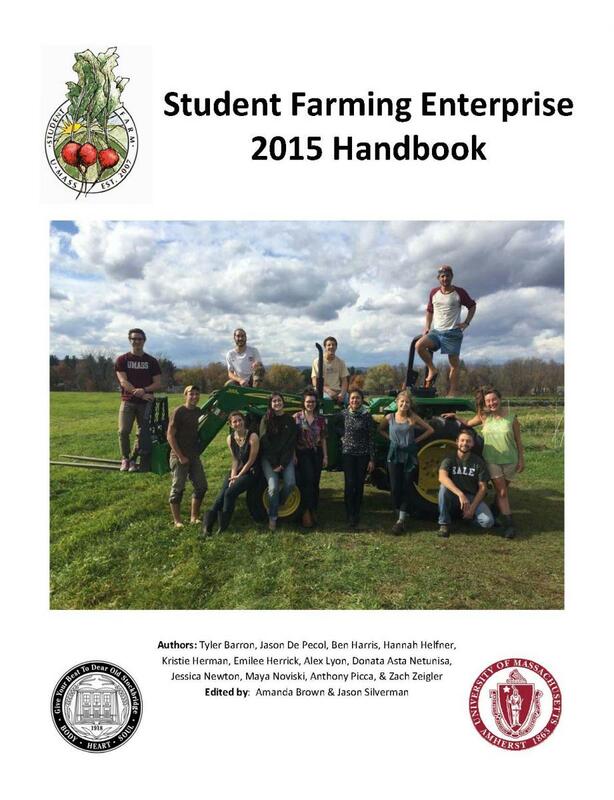 Every fall, the Student Farm crew does an in-depth analysis of the season. 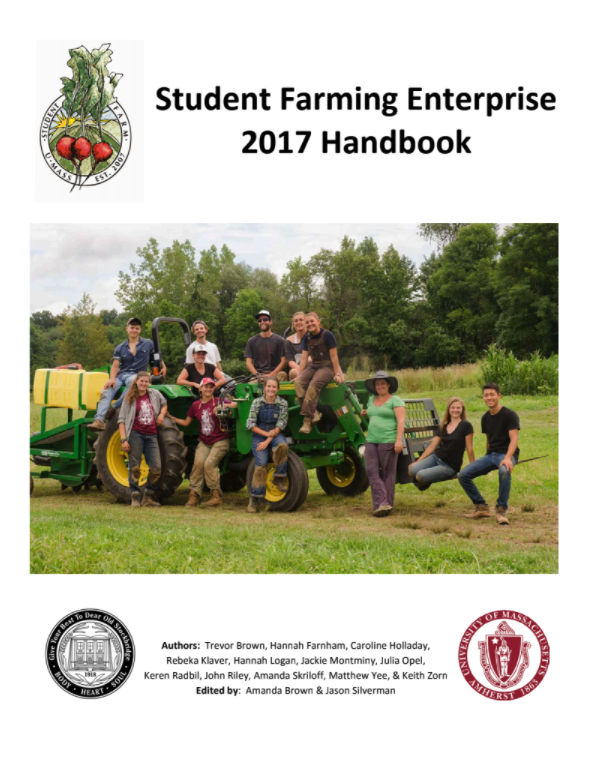 Records are checked, crops are analyzed, and recommendations are made for the next year's class. 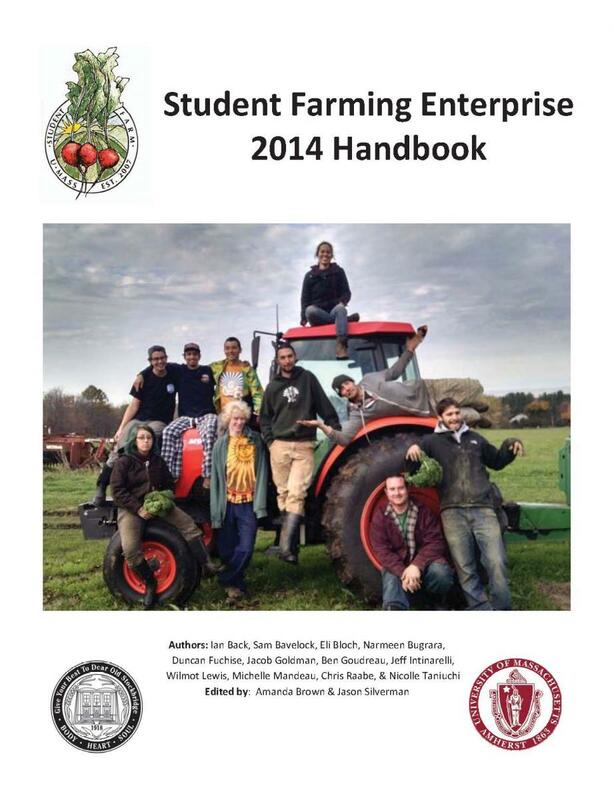 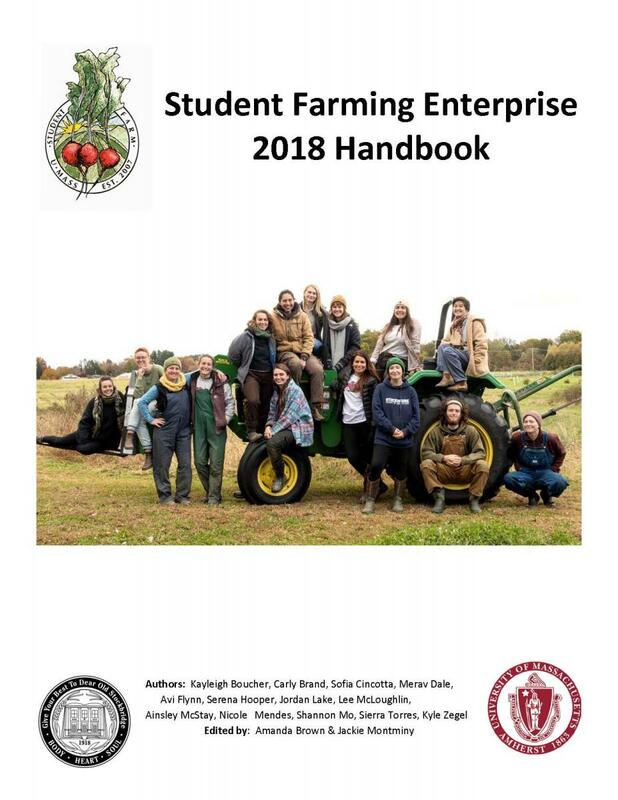 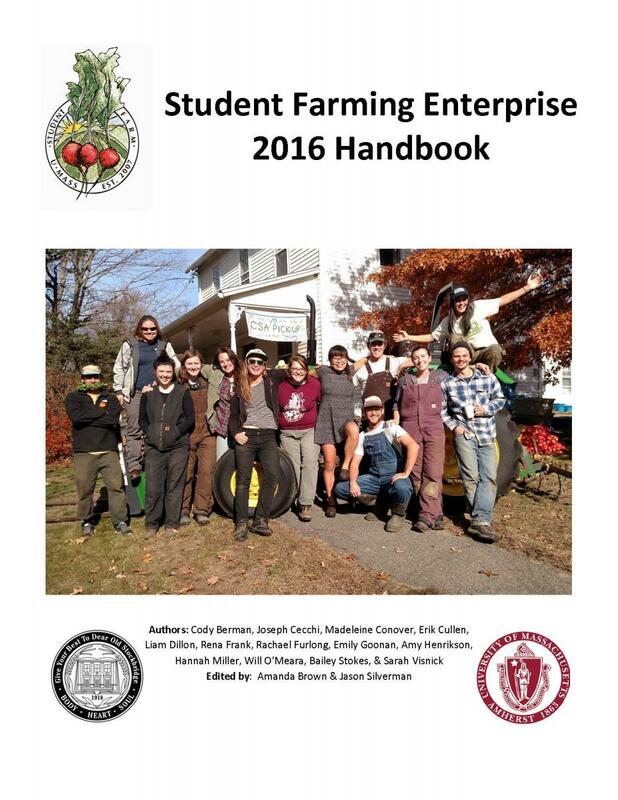 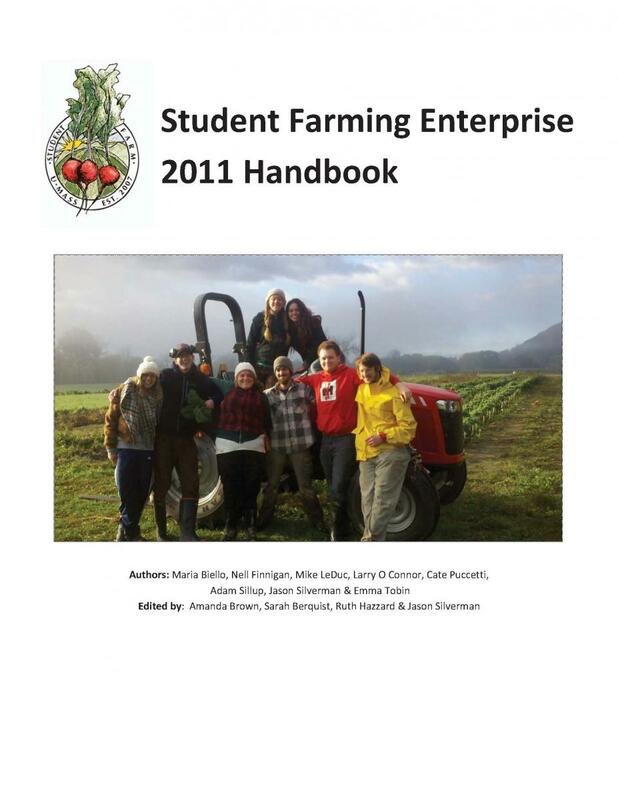 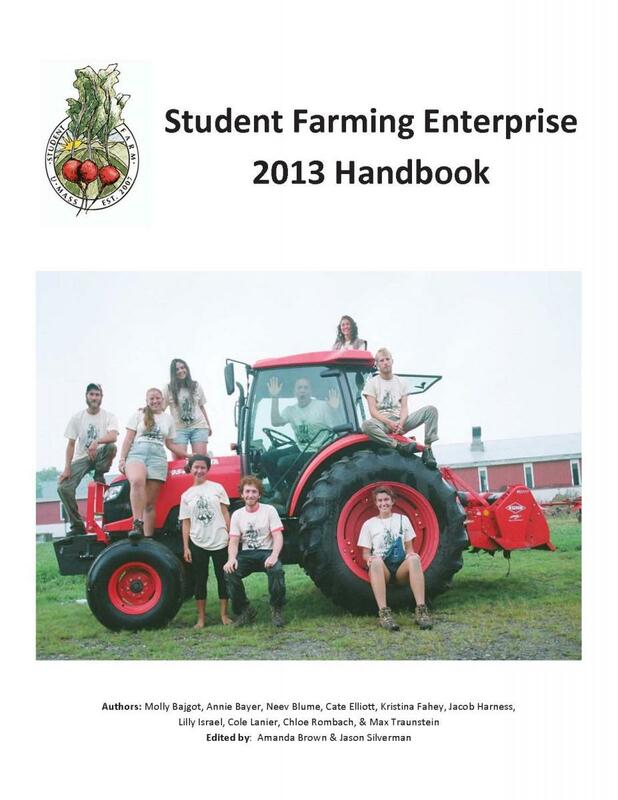 We compile all of this final student work into a yearly handbook, both to stand as a record of the season and to serve as a text book for the following year's new generation of student farmers. 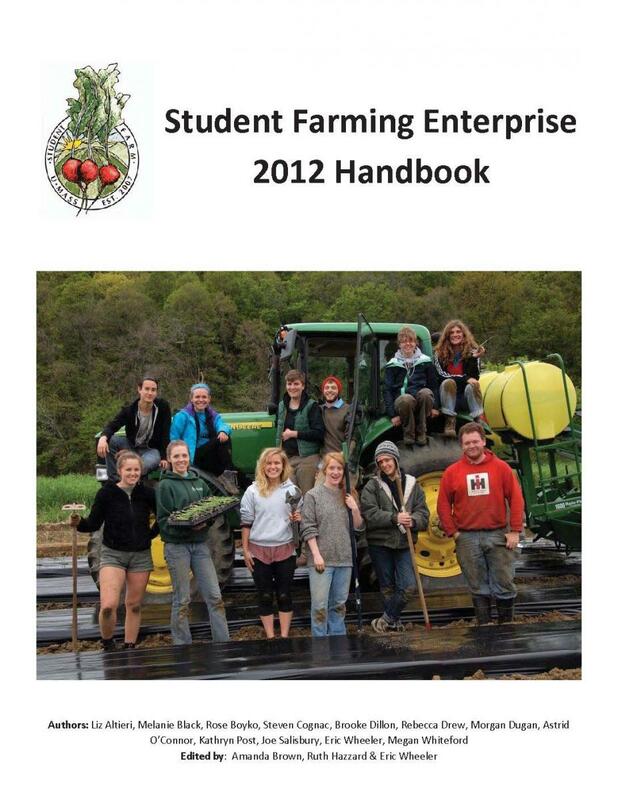 Here is an archive of all of our Student Farm Handbooks for anyone interested to view in their entirety.